What We Talked About: How to Gain Emotional Mastery During These Crazy Times. 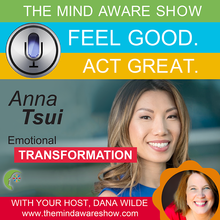 Dana Wilde interviews Anna Tsui, Founder of The Intuitive Business School about what to do if you feel energetically drained from technology, the social environment and a feeling of disconnection with ourselves and others. Anna makes a powerful statement that “pain is the messenger” and that if you are willing to face it and go through to the other side, then you will transform the emotion and yourself. 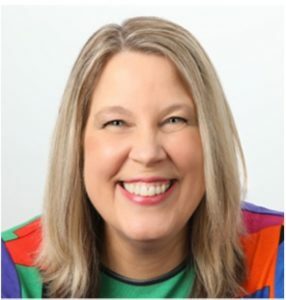 Becoming an emotional master means deepening your understanding of (and your connection to) yourself and this conversation is the jumping off point.